Our comprehensive patient-centric approach to dentistry allows us to focus on long-term, sustainable oral health solutions rather than temporary fixes for our patients. We utilize digital technology to enhance the accuracy of our work and reduce the number of dental visits. Preventive dental services include routine oral exams, X-rays, cleanings, sealants, and fluoride treatments. Educational instruction such as proper brushing and flossing methods are also considered the best way to prevent tooth decay. They’re considered preventive because they’re aimed at identifying and stopping early dental issues before they arise. 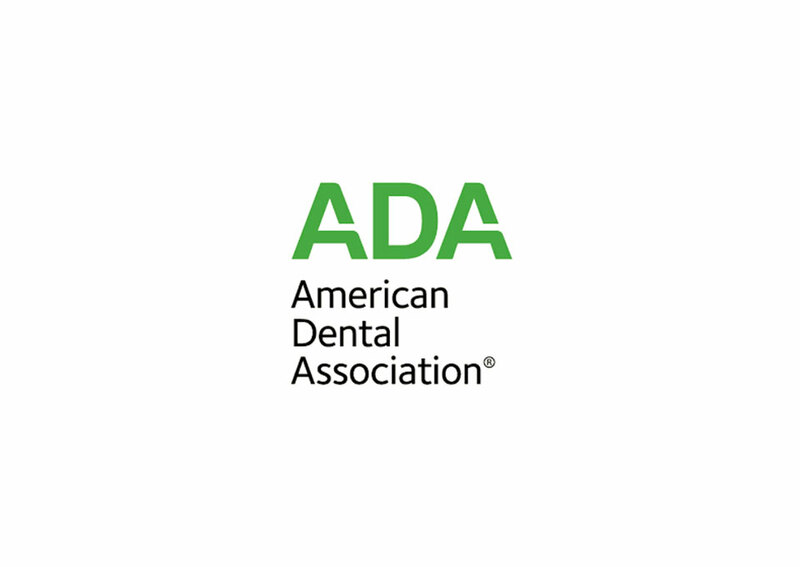 The American Dental Association recommends a minimum of 2 visits to the dentist each year. The interval is ultimately determined by the patient’s condition and other individual requirements. While some patients are able to maintain optimal oral health with two visits each year, others require three or four hygiene visits in order to maintain proper oral health. 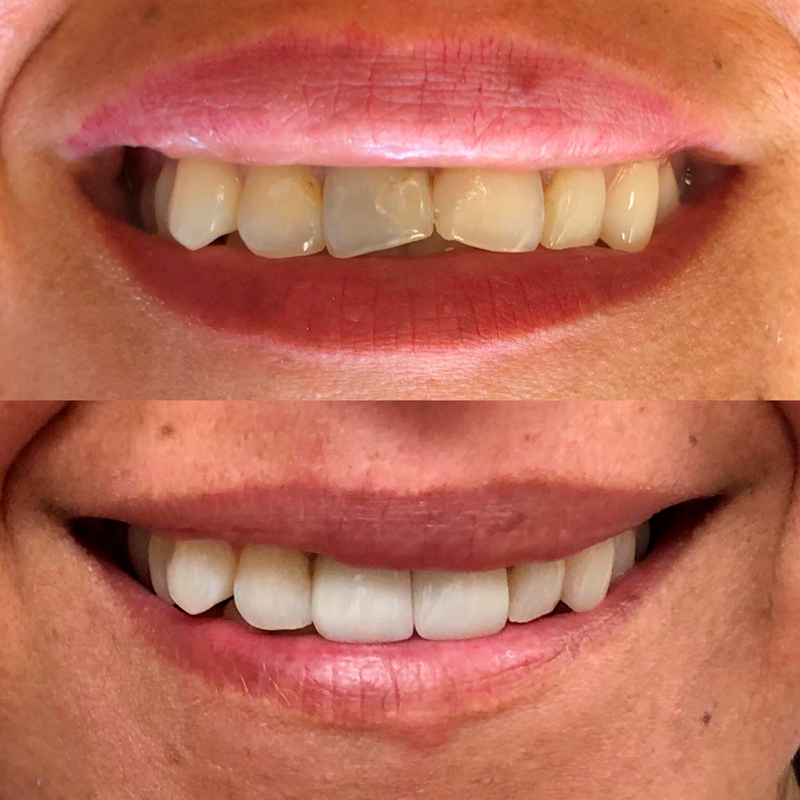 Restoration of permanent teeth or portions of teeth that have been affected by decay or fractures by using tooth-colored fillings or natural-looking porcelain crowns and bridges. veneers, crowns, and replacement of missing teeth. Root canal treatment is an often straight forward procedure to relieve dental pain and save your teeth. Patients typically need a root canal when there is inflammation or infection in the roots of a tooth. During root canal treatment, we remove the pulp inside the tooth, clean, disinfect and seal the space by a biocompatible material. 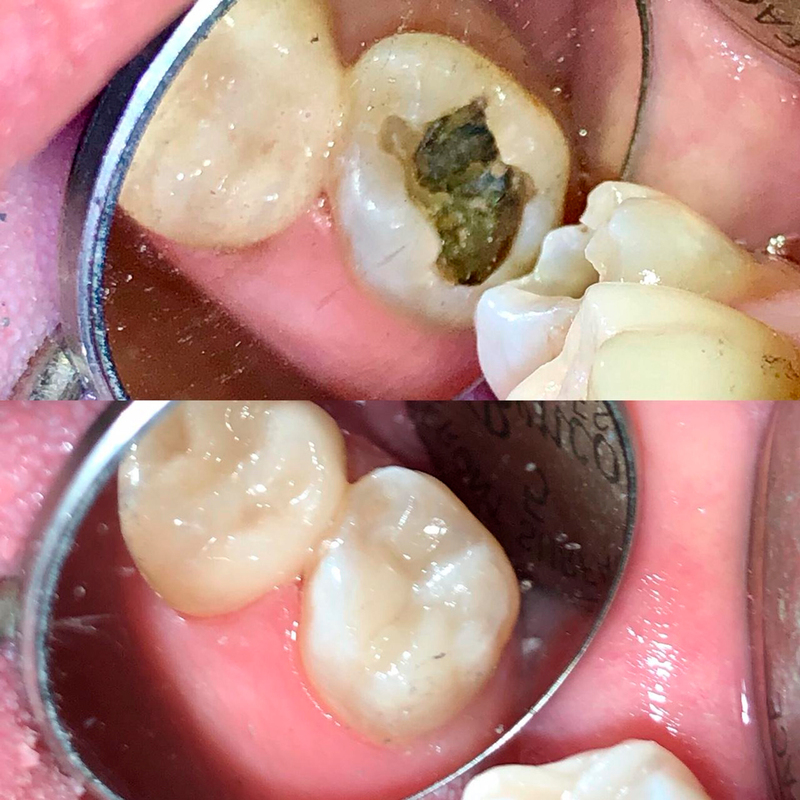 Although permanent teeth are meant to last a lifetime, sometimes extraction of teeth is inevitable due to severe crowding, extensive tooth damage or severe infection. In order to provide support and stability in the area of the extraction, we may place a bone graft material after the extraction. This will ensure a proper strength of bone for future implant placement. 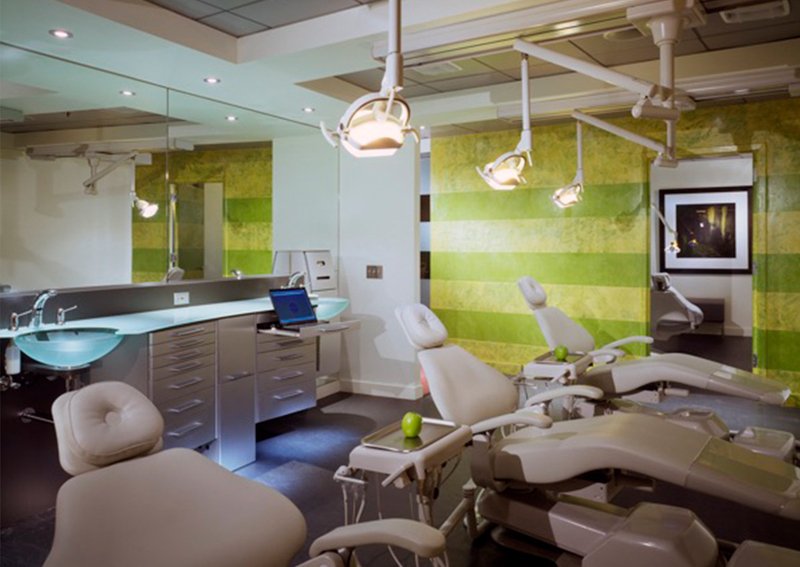 We offer full range of implant treatment options including single tooth, bridges and full mouth fixed or removable teeth supported by dental implants. We use 3D imaging and virtual treatment planning in conjunction with intra oral digital scanner to maximize the accuracy of our implant supported prosthesis. Ask us about same day implant supported teeth. Invisalign is a new technology to straighten the teeth without using metal brackets and wires used in traditional orthodontic treatment. We use series of clear, removable, comfortable aligner trays to straighten misaligned teeth. This treatment option has minimum impact on your appearance socially and professionally. The aligners are virtually invisible and removable so you can eat and drink as you choose during your treatment. Additionally, brushing and flossing do not pose a challenge, as they do with traditional brackets. Imagine the straight and beautiful smile you’ve always wanted without the braces you have been avoiding. ©2019 Beverly Pediatric Dentistry. All rights reserved.